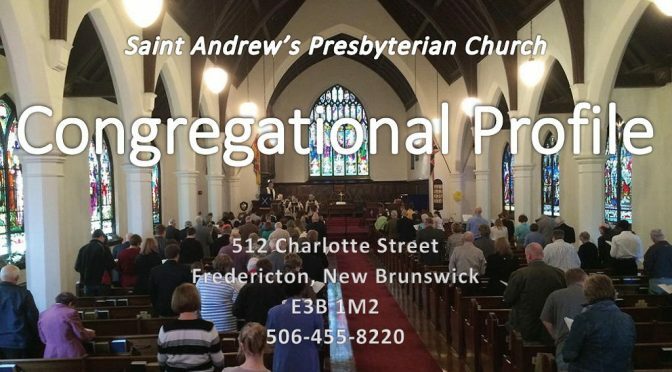 Saint Andrew’s Presbyterian Church, Fredericton is actively seeking to call a Minister of Word and Sacraments. 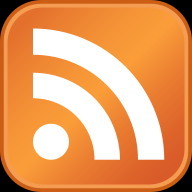 Please check out our congregational profile (PDF format) or contact our Interim Moderator, Rev. Wendy MacWilliams, at wendymacwilliams@rogers.com or (506) 999-5031 if you would like to submit a profile for consideration or if you have any questions. To be considered, candidates must be eligible for a call within The Presbyterian Church in Canada (see sections 215 and 215.1 of The Presbyterian Church in Canada’s Book of Forms for further information on who can be considered as a candidate).